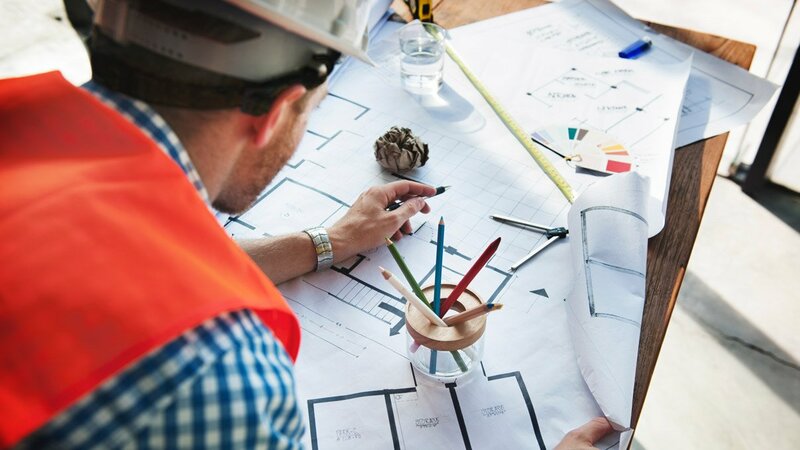 As one of the Midwest’s premier construction firms, we have built Cord on a solid foundation of providing the highest level of quality, professionalism and true craftsmanship. How have we done this? By building a team of experienced, highly-skilled people who love what they do and are great at it. Does Cord Sound Like the Right Fit for You? If you have the determination and drive to succeed in an atmosphere of dedication to total client satisfaction, we’d like to speak with you. We offer competitive compensation and benefits.